Last fall's clutch bag is now "linked-in" - Susan Said... WHAT?! 9 nautical looks you'll love! Separator image Posted in WOMEN'S FASHION and tagged with bag, clutch, fashion, handbag, purse, style, Susan Said What?!. 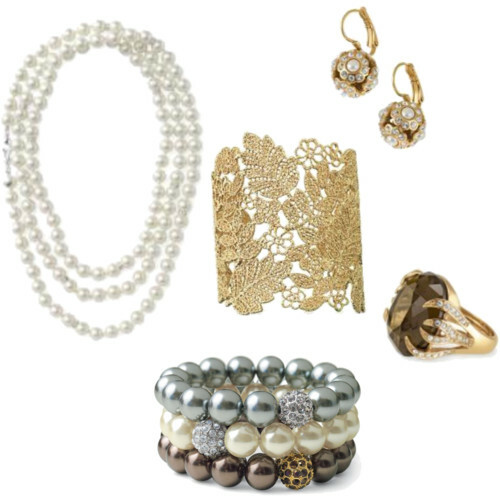 Sophisticated, elegant and affordable jewelry from Stella & Dot for fall; Audrey Hepburn would be proud!